Estrella is a well-known Nordic brand for potato chips, popcorn, nuts and other snacks, with the aim of operating in the most sustainable and ethical way possible. Concerned that the expanding production of palm oil is threatening tropical forest in Southeast Asia, Estrella products sold in Finland are palm oil free. Estrella products have been available in Finland since 1988 when they introduced the Finnish favourite, Sour Cream and Onion potato chips. Most Estrella products, including potato chips sold in Finland, are manufactured at Estrella’s own plant in southern Sweden where the company has reduced the carbon emissions of production significantly by using renewable biogas. To address the company’s commitment to highlighting the threats to wildlife caused by the onslaught of palm oil monocultures, in 2018 Estrella Finland signed a two year agreement to help save some of the surviving tropical forests in the Kinabatangan floodplain of Sabah, Malaysian Borneo. 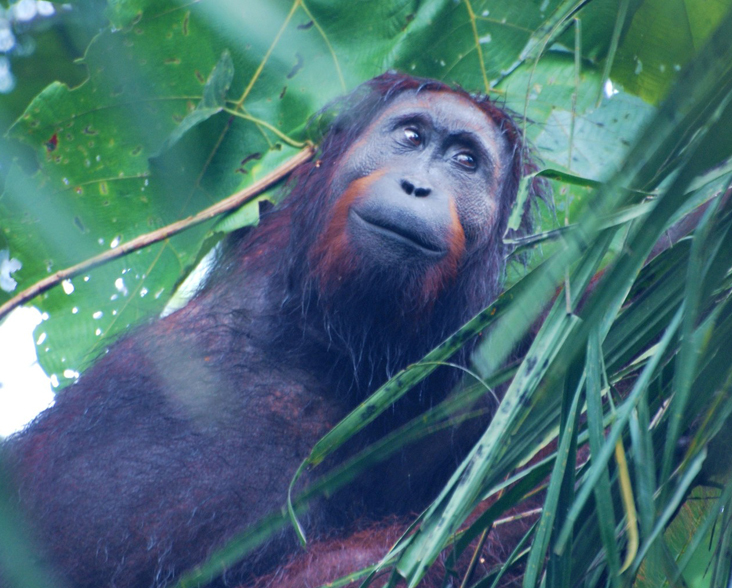 Working with local conservation partner Hutan the funds donated by Estrella Finland will be used to protect critically threatened forest habitat for a multitude of endangered species including the Bornean Orang-utan, Pygmy Elephant and 8 species of hornbill.